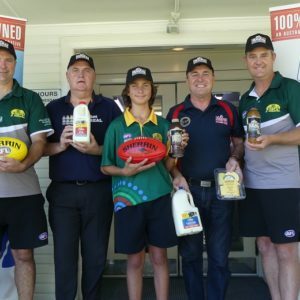 Ellem Oval in Grafton will play host to this Sunday’s AFL North Coast Junior Preliminary Finals, after the weekend’s Semi Finals saw the race for each premiership now go down to 3 teams in each age group. 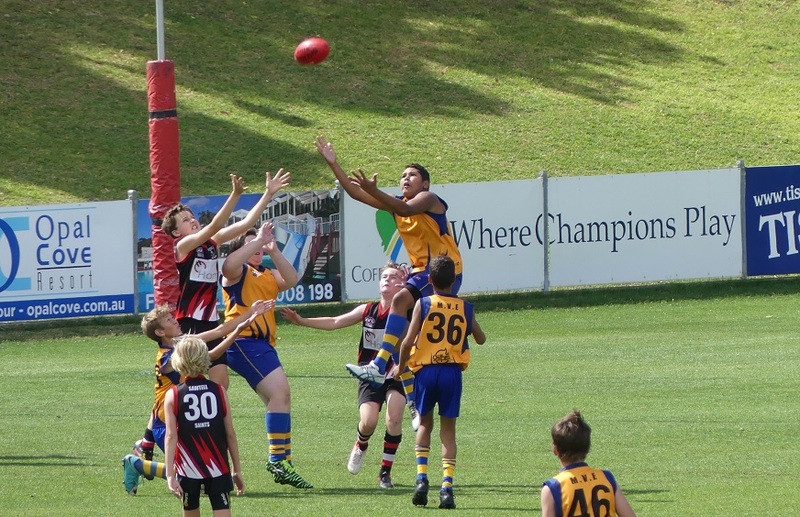 An inaccurate Nambucca Valley Lions held off the Northern Beaches Blues, to continue their undefeated run through 2018, and secure a spot in the Under 11 Grand Final. The Lions ran out 29 point winners, while the Blues will take on the Port Macquarie Magpies White in this week’s Preliminary Final, after they defeated the Coffs Harbour Breakers Dark by 11 points. In the Under 13’s, the Macleay Valley Eagles defeated the Grafton Tigers by 12 points, and now have the week off prior to the Grand Final. In the Minor Semi Final, the Coffs Breakers had a 17 point win over the Port Macquarie Magpies, with the Breakers now taking on Grafton for a spot in the Grand Final. The Youth Girls Major Semi Final saw the Grafton Tigers upset the Coffs Harbour Breakers, with the Breakers now needing to defeat the Port Macquarie Magpies in this week’s Preliminary Final, to have a chance of back to back Youth Girls flags. In the Under 15’s, the undefeated Sawtell-Toormina Saints had a scare against the Grafton Tigers, but a 9 point victory was enough to see the Saints secure their Grand Final berth. 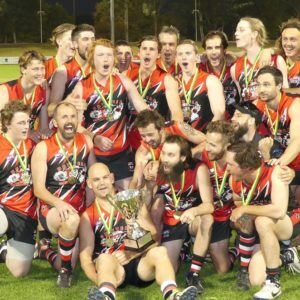 The Tigers now have a home Preliminary Final this Sunday against the Bellingen Bulldogs, with the winner to take on the Saints in the final match of the year.